Rockstar brought into fashion all these open world action games with total freedom of movements with its Grand Theft Auto saga which, version after version, has managed to improve this concept. 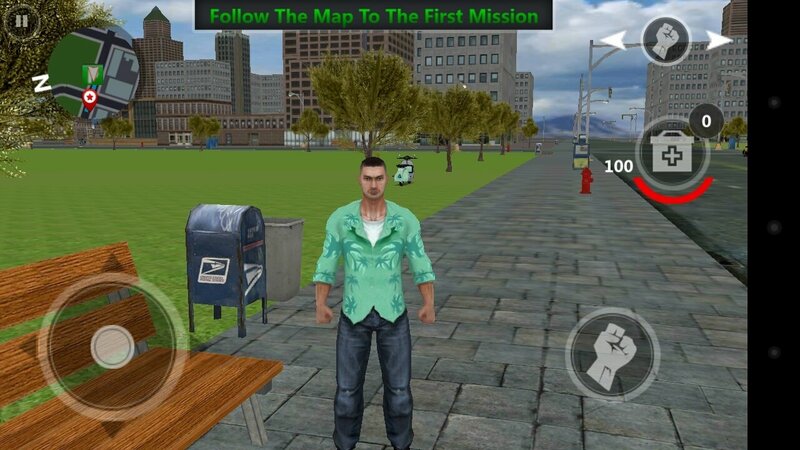 San Andreas was a real reference and since then there have been plenty of imitators, with more or less luck, that have offered us similar adventures. 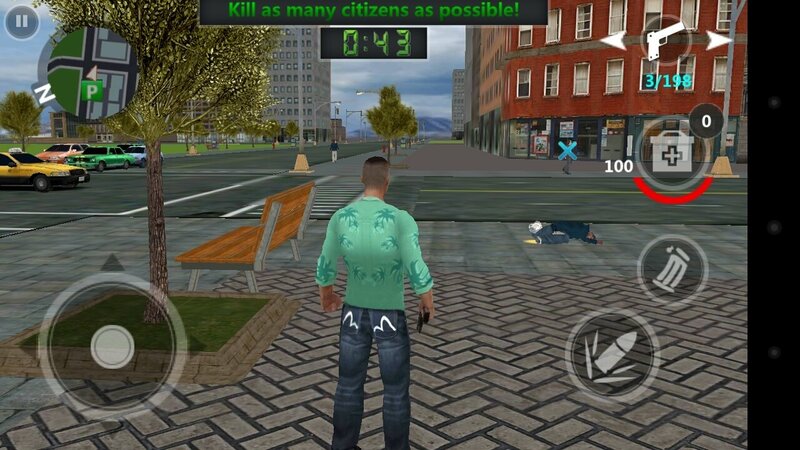 Gameloft's Gangstar series isn't too bad and we can also try out this Vegas Crime City. 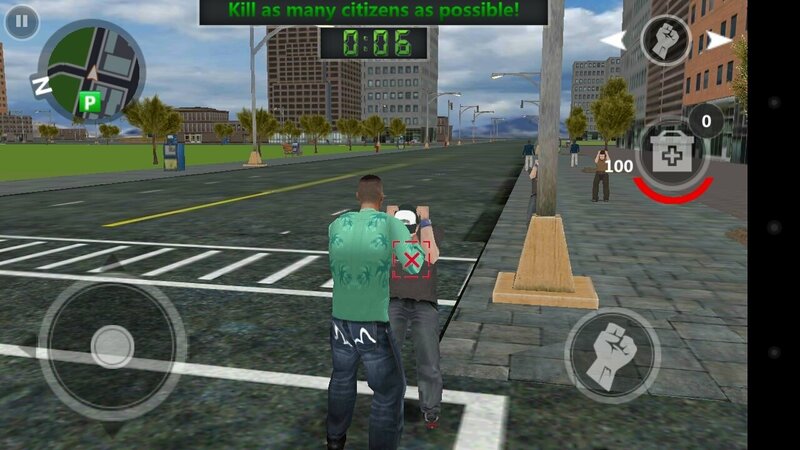 The so-called Sin City is the setting of this Android game that's all about committing crimes on the streets while you complete missions: kill pedestrians, escape from the police, steal cars, mug old ladies... anything you need to do to become a crime lord. You'll have total freedom of movements: go wherever you want, steal cars and race around the streets or play slot machines are just a few examples of the things you can do here. 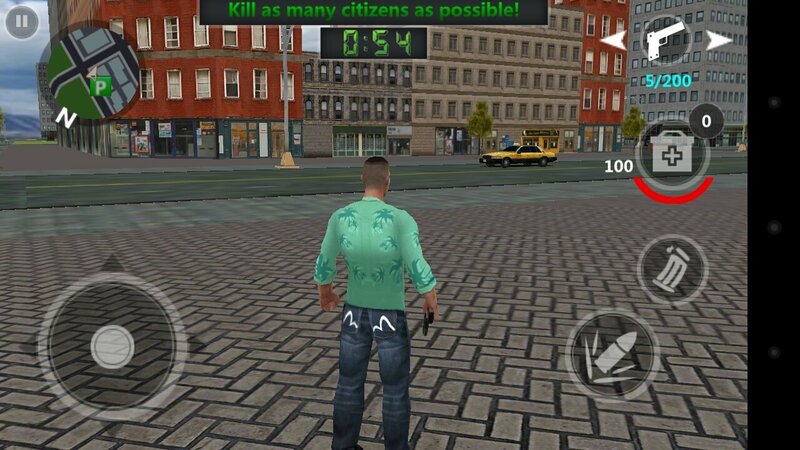 For such purpose, you can make use of a simple control system with which you'll only have to take care of moving, choosing a weapon and aiming with it. 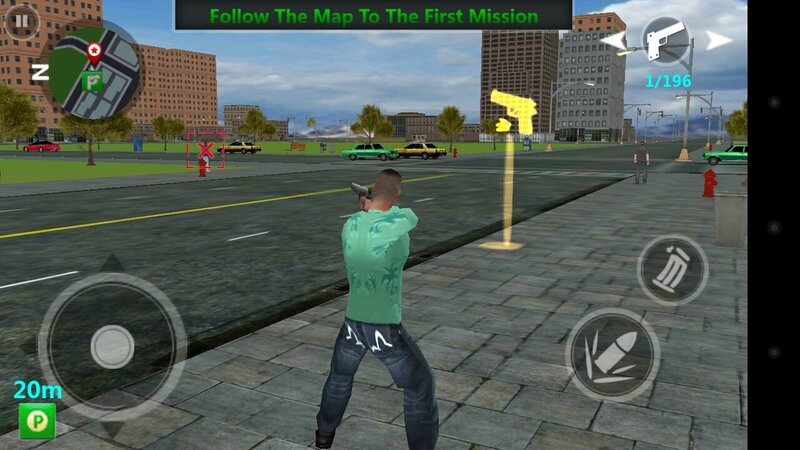 The graphics are OK although they don't stand a comparison against GTA, that's for sure. 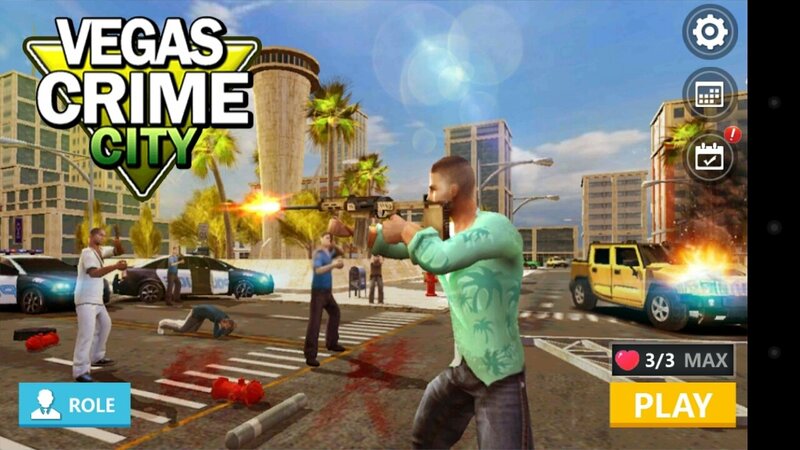 A free alternative to GTA. Open world game with freedom of movements. Drive cars around at full throttle. Use a wide range of weapons. You'll be able to find cheats for this game on different Internet websites if you need some extra help. In any case, you've always got the option to turn to an alternative store of the likes of Aptoide to download some kind of APK mod that you won't be able to find on Google Play.